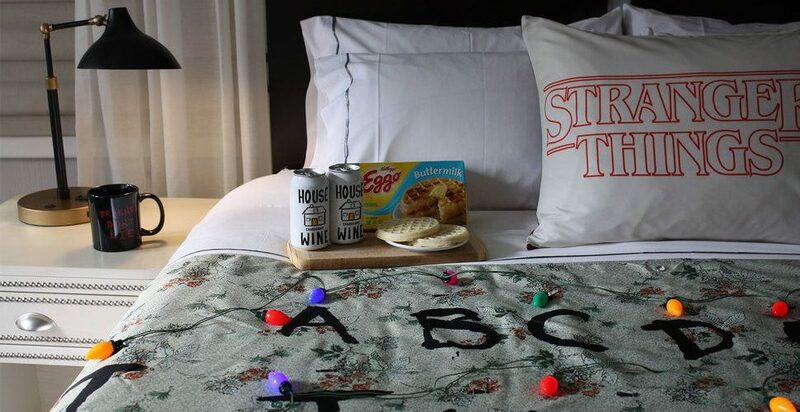 Now check in to a Stranger Things themed hotel room! Home » World Travel News » Now check in to a Stranger Things themed hotel room! Here’s another place to add on your quirky stay list. In New York, you can now stay at a Stranger Things themed hotel room. For the uninitiated, Stranger Things is a popular series streaming on Netflix that revolves around, well, strange things… happening in a town. The Gregory Hotel calls this the ex-stream-ly cozy package. Read more: The correct way to pronounce these cities in USA. Related: Star Wars themed bar in the US! The room stays open for check-ins only till August 30, 2018. So, hurry up check in and start planning now! Follow Pickyourtrail for more travel stories and inspiration! These 7-star hotels around the globe will treat you like a royal!